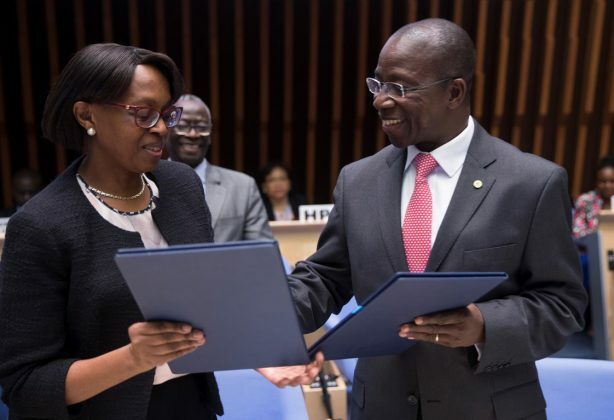 With Africa currently undergoing a digital revolution, the World Health Organization Regional Office for Africa and the International Telecommunication Union (ITU) on the 6th of November signed a Cooperation Agreement in Geneva, on using digital services to save lives and improve people’s health. The partnership will focus on building platforms to scale digital health at a national level, build a capable workforce to effectively use ICT as well as address the need of multi-stakeholders partnerships for sustainable adoption of digital health. It will bring together several entities including financial institutions, telecommunications operators, and ICT companies with the aim of strengthening public-private partnerships to increase the resilience of health systems and improve their services and accessibility through the use of ICT. The new Agreement will consolidate existing efforts and resources towards making available ICT foundations and platforms that are a requirement for providing and scaling up digital health services. 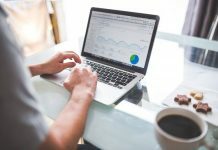 “The partnership will tap into smart, cost-effective solutions by harnessing Africa’s digital revolution to strengthen health systems, such as health service delivery, health, medical information, informing and educating communities. Our two organizations are committed to expanding the use of ICTs in health to contribute to the achievement of Sustainable Development Goals SDGs, particularly universal health coverage in Africa,” said Dr Matshidiso Moeti, WHO Regional Director for Africa. In addition to saving lives and money, Digital Health initiatives help ensure fairness in service delivery and thereby stimulating progress in public health and making the system work for the whole population. Digital Health initiatives have demonstrated already the significant potential of ICT to empower healthcare workers and the beneficiary population by providing them with the right information at the right time and place. 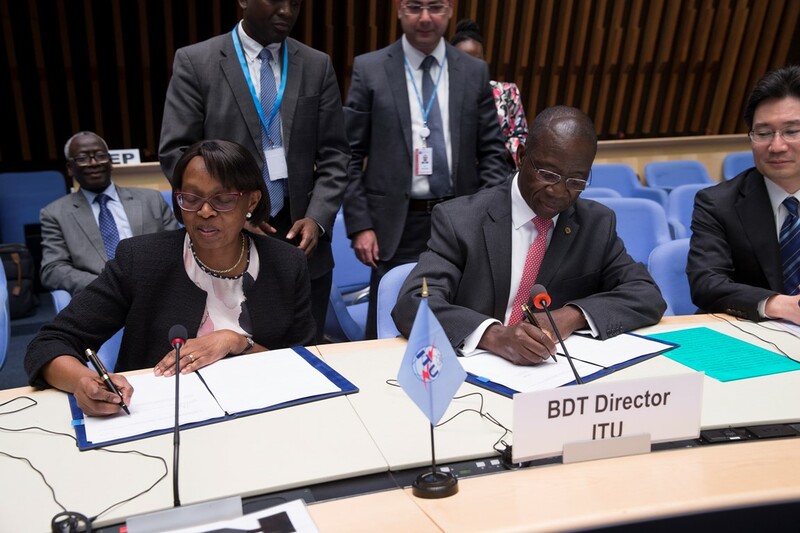 “Through this partnership, we have the opportunity to transform how health care is delivered in Africa, and contribute to the attainment of Universal Health coverage and the Sustainable Development Goals and in particular SDG 3 on good health and wellbeing”, said Brahima Sanou, Director of the ITU Telecommunication Development Bureau (BDT). “In a world where health systems are facing increasing pressure to improve quality, accessibility and affordability, incorporating ICTs in health delivery mechanisms will definitely bring value and break the inequalities that exist in health coverage so that no one is left behind. 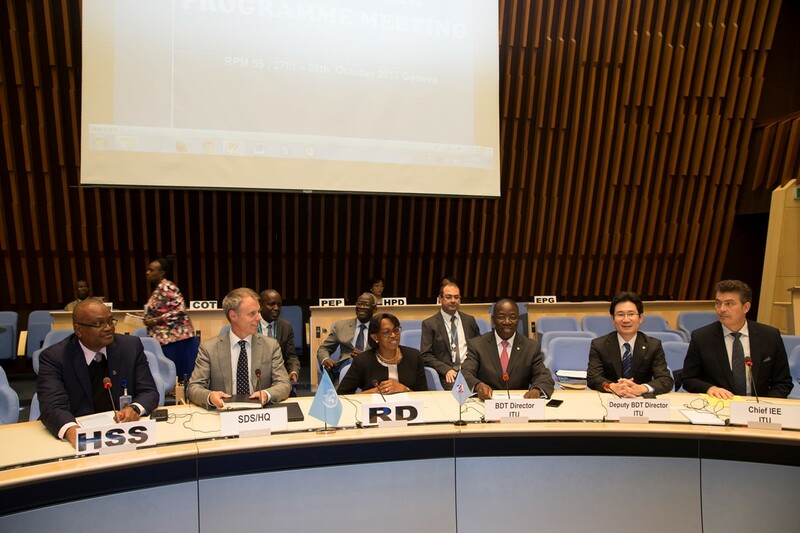 WHO and the ITU have enjoyed a long-established partnership since 2005, which has contributed to raising awareness of the importance including ICTs in health systems. With WHO’s support countries have developed, revitalized and implemented their national eHealth strategies and deployed mobile health, telehealth and telemedicine services. 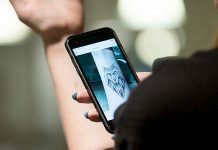 Some of the WHO – ITU partnership initiatives at global level include using mobile phones to prevent NCDs through the “Be He@lthy, be mobile” initiative; text messaging to remind diabetes patients to check their sugar level, and for cervical cancer screening and treatment services, among others. The partnership will also focus on building a capable workforce to effectively use ICT as well as addressing the need for multi-stakeholders partnership models that can bring about the sustainable adoption of Digital Health. The initiative will establish the platforms in countries to deliver digital health services such as mHealth, e-Learning, Health Information Systems, Telemedicine among others. It is anticipated that all countries in the Africa region will benefit from this initiative over the 2018-2030 period, over a span of four 3-year phases planned for the program.